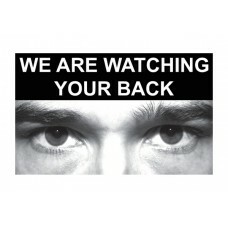 Security is an issue that businesses cannot ignore. 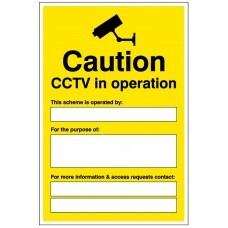 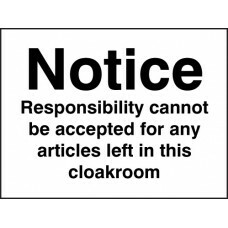 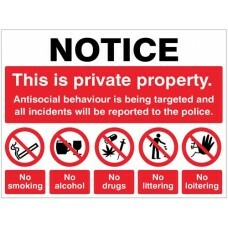 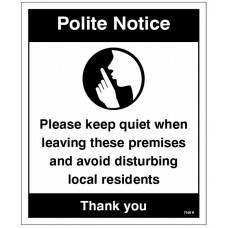 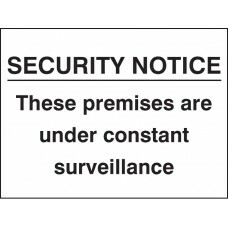 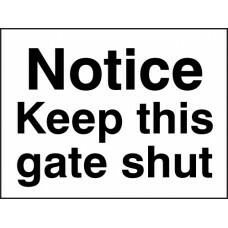 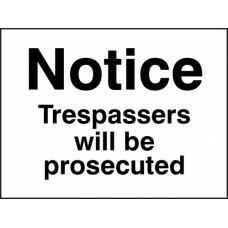 This range of signs can help to protect your business whilst warning intruders of possible consequences. 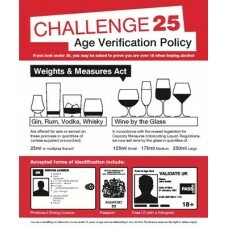 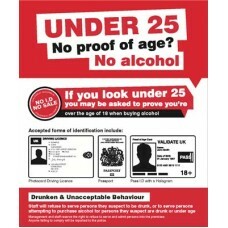 Many shops are now restricting the sale of caffeine based drinks to young people and this sign has been designed to raise awareness of such policies Material Options Explained Below is a more detail.. 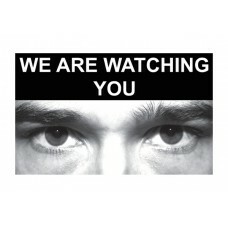 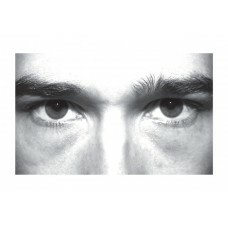 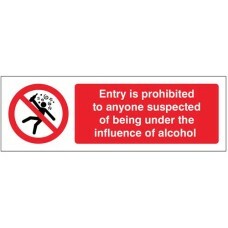 This double sided window sticker highlights fire exit doors with a push bar required to be kept clear.The self adhesive face allows it to be applied to the inside of a glass window / door, then the "K..
Research indicates that the feeling of being watched can influence the behaviour of people, leading to reduction in crime. 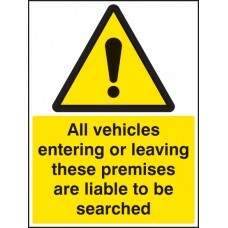 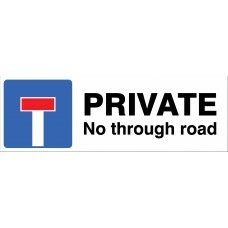 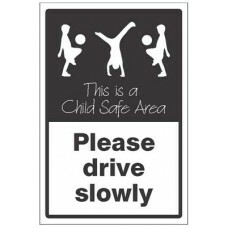 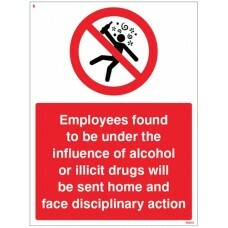 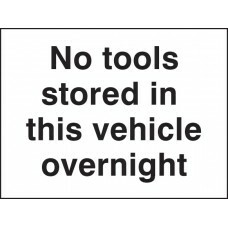 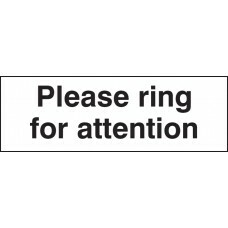 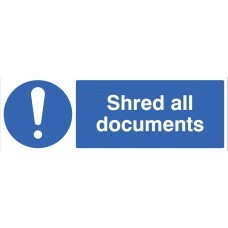 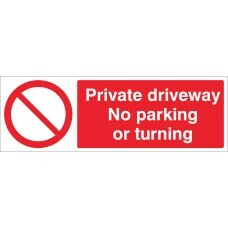 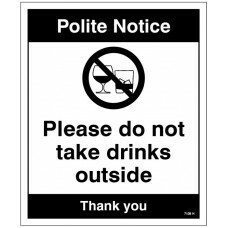 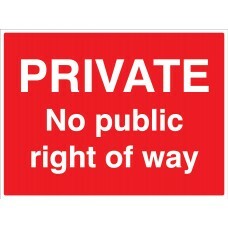 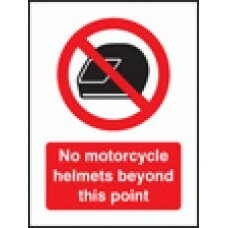 These innovative signs can be used alongside our standard signs to reinforce .. 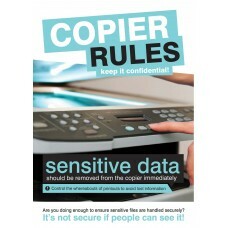 This poster has been designed to remind employees who deal with sensitive data to protect said data by following printer rules.Article 5 (1F) of GDPR states that personal data should be: ?Processed in.. 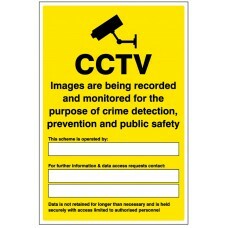 This poster has been designed to remind employees who deal with sensitive data to protect said data by following photocopier rules.Article 5 (1F) of GDPR states that personal data should be: ?Processe..
Stop unwanted trespassers in restricted areas or on private land by highlighting the consequences of trespassing. 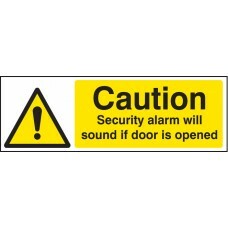 Material Options Explained Below is a more detailed description of the materials thi.. 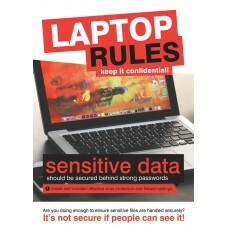 This poster has been designed to remind employees who deal with sensitive data to protect said data by following laptop rules.Article 5 (1F) of GDPR states that personal data should be: ?Processed in .. 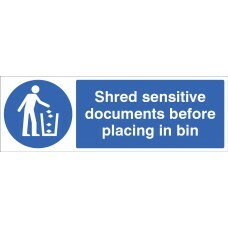 This poster has been designed to remind employees who deal with sensitive data to protect said data by following office rules.Article 5 (1F) of GDPR states that personal data should be: ?Processed in .. 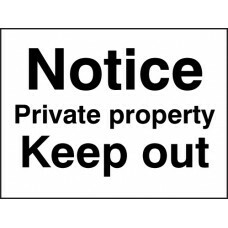 Ensure visitors are aware of any restrictions to access of land or private areas to avoid unwanted trespass Material Options Explained Below is a more detailed description of the materials this parti.. 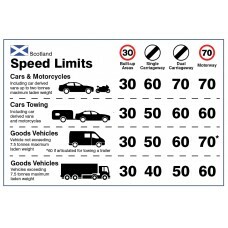 Highlight and remind drivers of the English speed limits with this dashboard sticker Material Options Explained Below is a more detailed description of the materials this particular safety sign is av.. 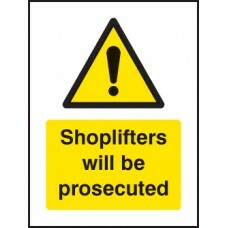 This face adhesive window sticker advises shoppers of the security measures in place and of possible consequences if ignored. 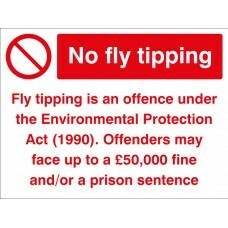 Research indicates that the feeling of being watched can influence the beh..
Littering is a scourge on our environment and councils across the UK.This sign discourages the public from littering and reminds them to keep their environement litter free.England can now issue on th..